Ever since AT&T discontinued its unlimited data plan, it's been important to keep an eye on your data usage. Thankfully, you can check your data usage at any time via text. 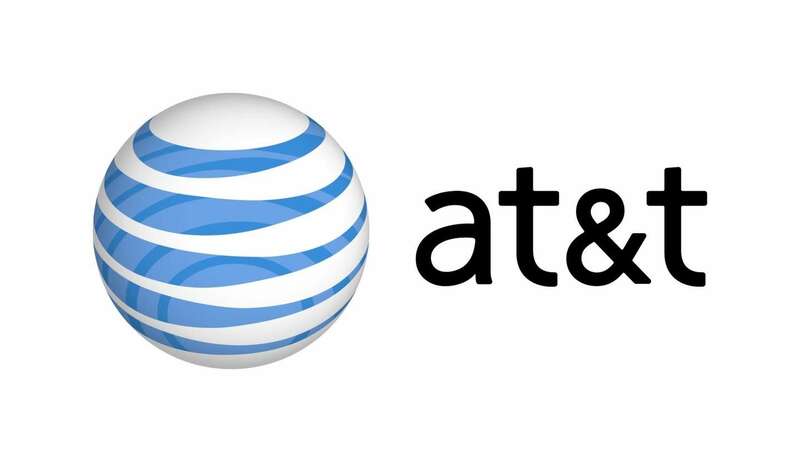 In this guide, you'll learn how to check your AT&T data usage. You can add this number to your contact list to easily access it in the future. Within seconds, you will receive an automated text containing your current and remaining data usage.